N.C.B.C. 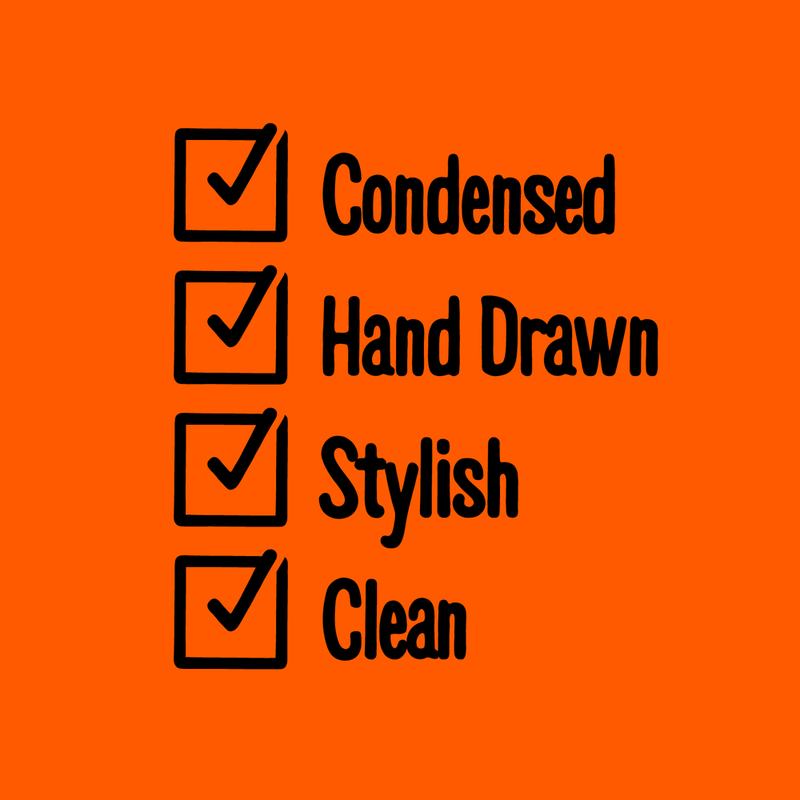 Condensed is a highly functional, daily use font, made of my very own handwriting for Neshaminy Creek Brewing Company. It is made to be paired with N.C.B.C. Display or wide.